Target is trying to hit Amazon where it hurts. 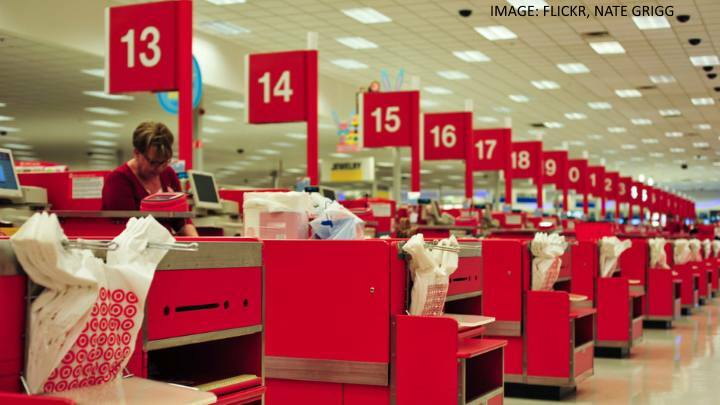 The retail chain announced Monday that customers can qualify for free shipping on all orders of $25 or more placed through Target’s website “with virtually no exclusions,” down from a $50 minimum previously. For about a decade, Amazon offered free shipping on orders of $25 and up. Then, in late 2013, the ecommerce company raised the minimum cost for free shipping to $35 amid continued calls from investors for the company to boost its bottom line. Those who sign up for Amazon Prime, the company’s premium service which currently costs $99 a year, receive free two-day shipping on orders. A rep for Amazon did not immediately respond to Mashable’s request for comment. Target has previously attempted to compete with Amazon through holiday free shipping offers Target has previously attempted to compete with Amazon through holiday free shipping offers and aggressive year-round price match guarantees. Monday’s announcement may represent the next level in that fight. WalMart, another major retail competitor to Target and Amazon, offers free shipping on “eligible” orders of at least $50, as well as a free in-store pickup.